After we outsourced our weather to the Sahara for those few days of unusual warmth, vivid splashes of white along our Somerset hedgerows last week coincided with that familiar chill known to countryfolk as the “blackthorn winter”. Along with this year’s wonderful shows of primroses and dog violets, these signs of spring have all come at what, from many decades of observation, I think of as their “normal” time, with blackthorn usually flowering in the last 10 days of April. The tide is turning down under. Energy Minster suffers from excess emissions of his own hot air. In the midst of a self-inflicted power pricing and supply calamity, you’d hope your Energy Minister could identify the cause and fix it. 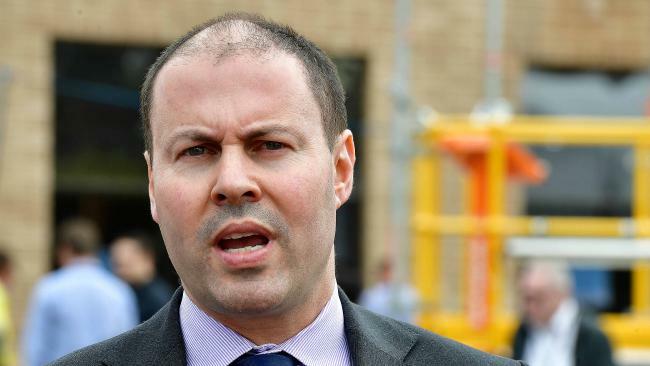 When the Minister happens to be Josh Frydenberg, any hope of a sensible solution fast turns to disappointment, on its way to frustration and exasperation. From the moment he took up the role in July 2016, Frydenberg went out of his way to become the ‘BFF’ of Australia’s renewables rent seekers: cavorting with them at renewable energy shindigs around the country, allowing them to occupy his office in Canberra on a time-share basis and going out of his way to never, ever offend them. 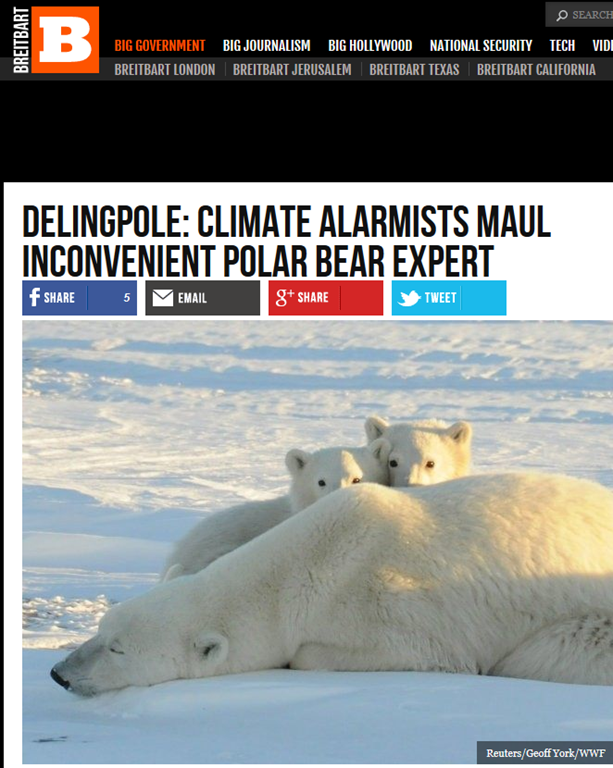 This post says it all about the shameful state of politicised climate “science”. The more light is shone on this the better.